Caring for an aging spouse is a demanding task but it gets even harder when your spouse has suffered a stroke. New research shows that spouses who care for stroke survivors also experience a continuous decline in health years after their partner suffers a stroke. This is more of a reason to hire someone for support around the house. Preservation of health is the most important goal for any senior citizen. “Caregiver spouses of stroke survivors are at an increased risk of mental and physical health issues that may continue for years, according to research in the American Heart Association journal Stroke. Swedish researchers evaluated 248 stroke survivors, below age 70 (average mid-sixties), and their spouses at stroke onset and compared the results with 245 non-stroke controls for seven years after the stroke event. 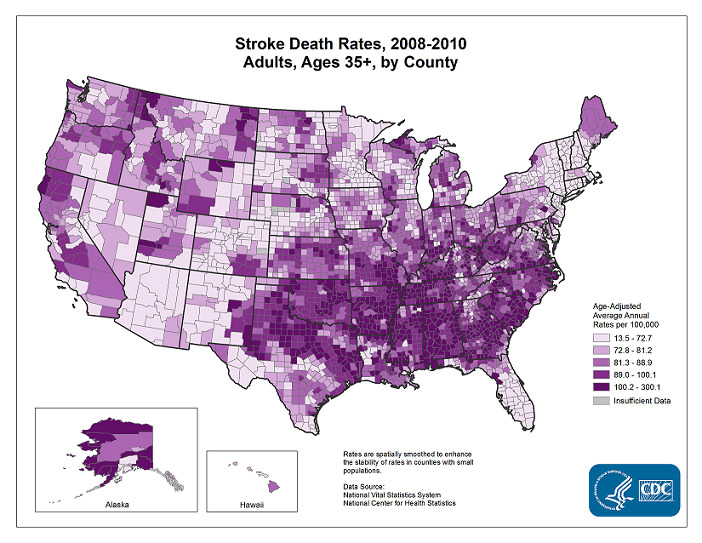 At the seven-year follow-up, 16.5 percent of survivors had suffered a recurrent stroke. Spouses of survivors reported lower scores in several mental and physical areas — more health issues affecting their lives, less vitality, and reduced social function — not only during the first years after stroke but also in the long-term. Caregivers’ quality of life was most adversely affected by their spouses’ level of disability, cognitive difficulties and depressive symptoms.